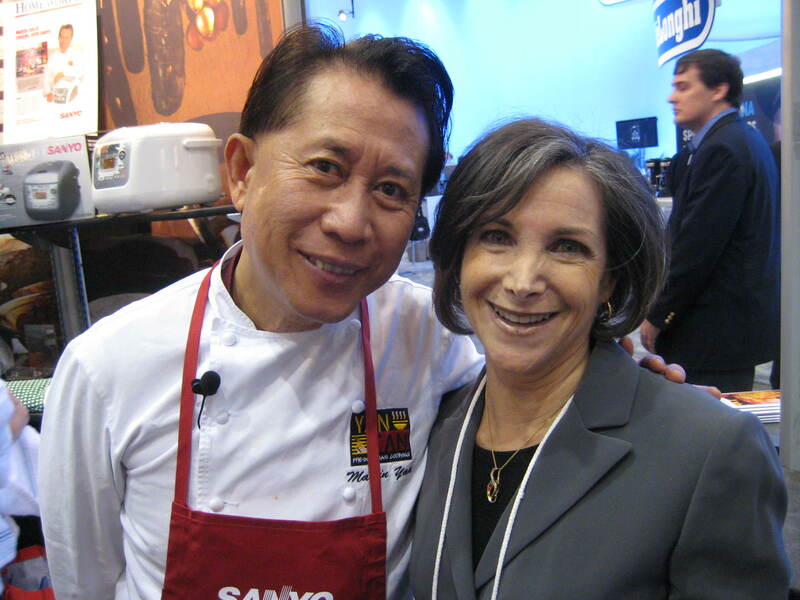 GBL Public Relations lends support to clients during trade shows. 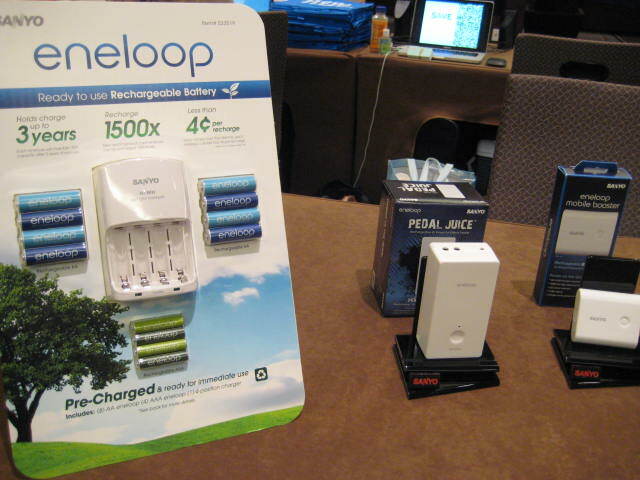 This includes setting up media appointments, giving booth tours to reporters, and working with client staff to answer attendee questions. 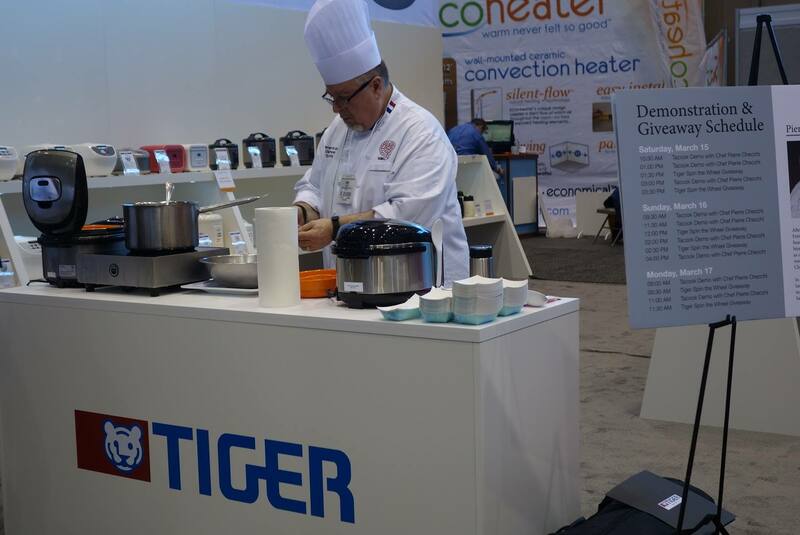 Tiger Corporation at International Housewares Association trade show. 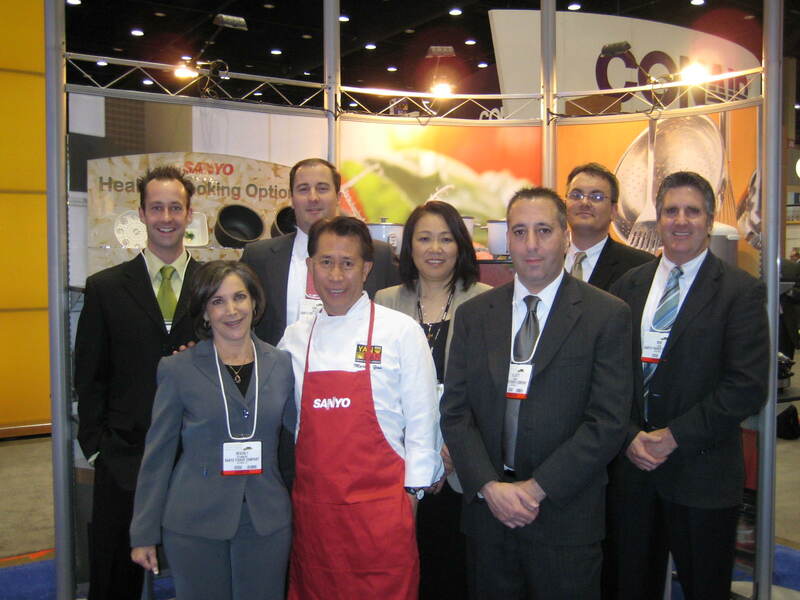 Sanyo staff with Chef Martin Yan at the International Housewares Association trade show. 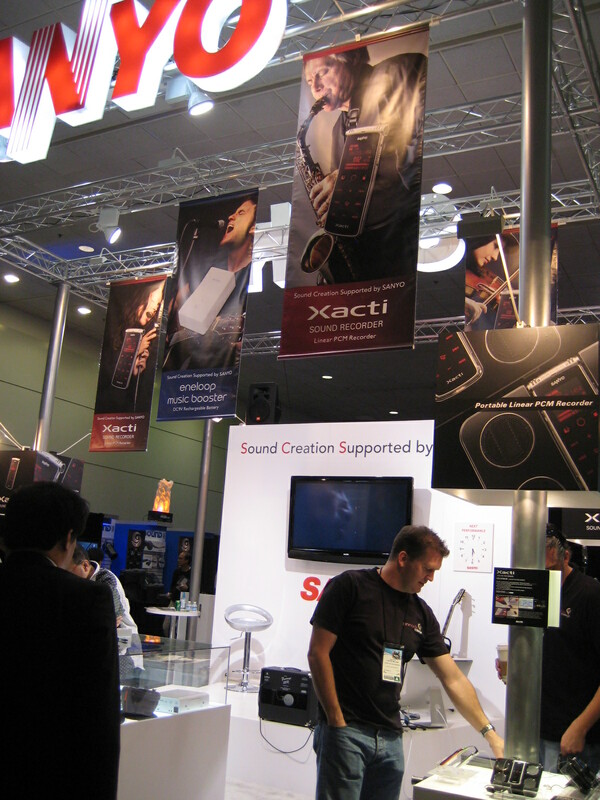 Sanyo participated in media-only event at NAMM trade show. 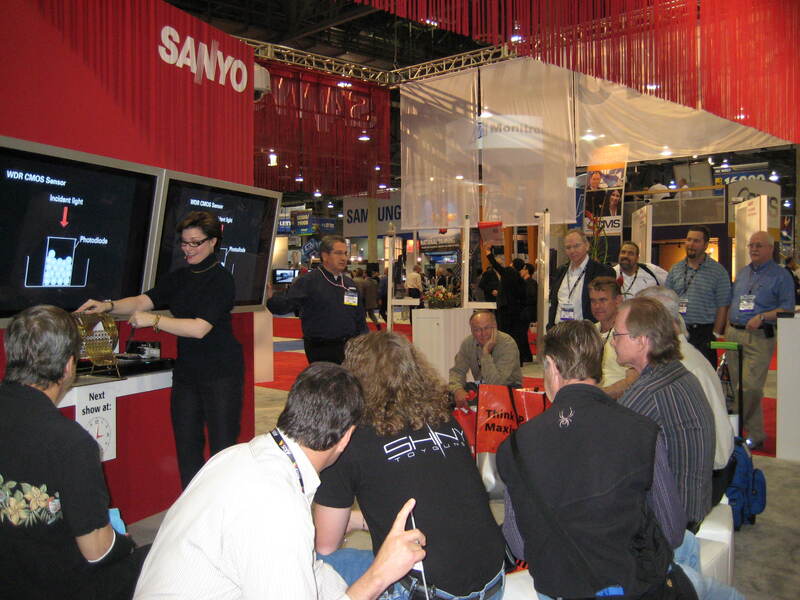 Demonstration at SANYO CCTV booth at ISC West trade show.